Okay, let’s get the bad news out straight away. Alcohol, even wine, increases the risk of breast cancer in a dose dependent manner. That last bit means that the more alcohol one drinks, the higher the risk. 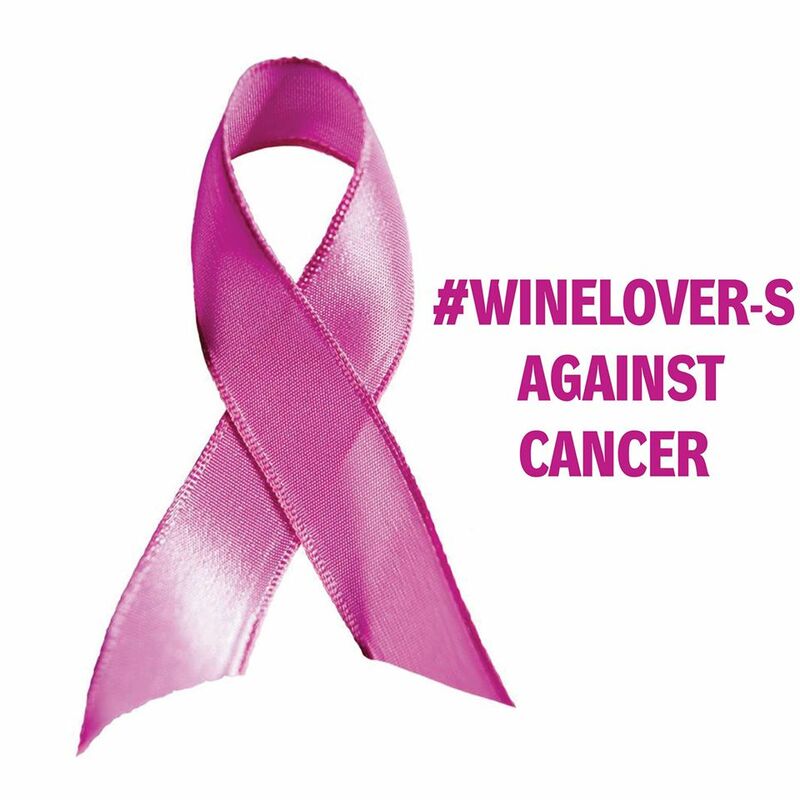 As #winelovers, it’s important that we are aware of those risks, even as we enjoy wine while trying to reduce the risk of breast cancer. This chapter is meant to inform, and as stated in the first chapter is NOT meant to place blame or wine shame those who have or who have had breast cancer. Some of the numbers that I’ll be sharing are based upon population studies; many are from pooled data involving tens of thousands of people sometimes followed for a decade or more. The data is very sound but pertains to populations. Each of us is an individual who needs to weigh our own risks, preferably in a conversation with one’s physician. Three decades ago, the French Paradox made a big splash on television and in print media. Moderate wine consumption was associated with less heart disease and fewer deaths from heart disease, when compared to abstaining. Subsequent studies pointed to red wine being more heart healthy and the sales of red wine shot up almost overnight. It’s important to keep in mind that coronary artery disease is the leading cause of death among adults in North America and Europe. Moderate wine consumption is also linked to decreased mortality rates as well, largely from decreased coronary artery disease and fewer heart attacks. That said, wine consumption, as with all alcohol consumption is a two edged sword regarding health as the risk of a number of cancers (breast, colon, esophageal, stomach) are increased in a dose dependent manner. The more that one drinks, the higher the risk. 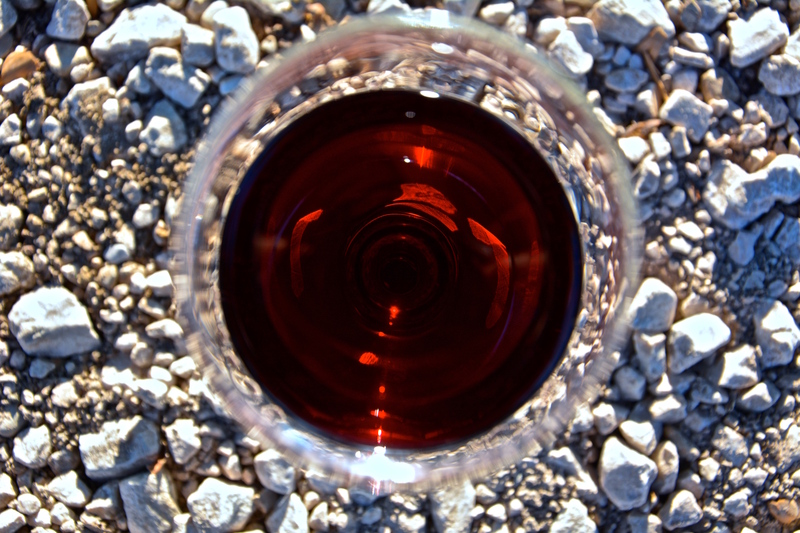 What is moderate wine consumption? 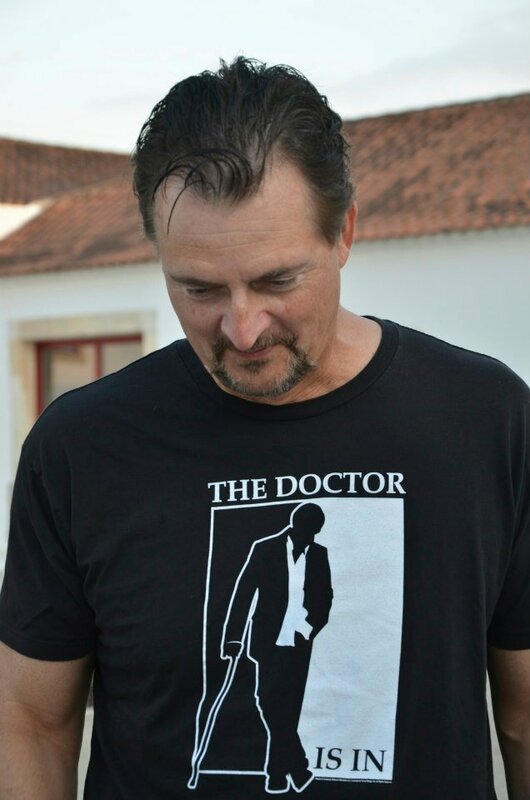 When lecturing, I often joke that moderation is drinking less than one’s doctor, so finding the right doctor is important. During the eighties and nineties, moderation was defined as one drink per day for a woman and two to three for a man. Breast cancer was the reason for the lower dwa (daily wine allowance) for women. Subsequent studies question whether any level of consumption is safe, at least when considering cancer risk. Before I delve into the relative risks and numbers, it’s important to emphasize that life is meant to be enjoyed. Wine makes life more enjoyable for many of us and the question is how to enjoy life and wine while mitigating risk. Breathing urban air, drinking urban water, driving a car and eating delicious food can all be associated with increased risk of illness. As #winelovers, we’re adults free to make choices. Informed choices are always the best ones. During my most recent review of the literature, I was struck by amount of literature pointing to early alcohol consumption as being a risk for breast cancer. The developing breast, like the developing brain, is very sensitive to toxins including alcohol. By early consumption, the literature points to that prior to age 30! Talk about mission impossible, as teenagers consider themselves invulnerable and immortal. Binge drinking also falls into at risk category and is the most common pattern in the under 30 age group. For those who had higher alcohol consumption during those phases of life, being more careful with self-examination and screening would make sense. What is the increased risk? Up to 2-4% of breast cancers may be caused by early alcohol consumption. What about alcohol consumption beyond the age of 30? Each standard drink (four to six ounces of wine at 13%) increases the risk of breast cancer in women by 4 to 7%. If we take 5% as our number, the increased risk for 1, 2, 3 and 4 drinks per day would be approximately 5%, 10%, 15% and 20% respectively. Again, these are population based numbers. If one has a family history of breast cancer or a history of dense breasts (either on examination or mammography) the risks may be greater. How does the breast cancer risk from wine compare to other risk factors? Being female is the biggest risk factor, with women having 100 times more breast cancer than men. Age is another risk factor with two thirds of breast cancer cases being diagnosed after age 55. Family history increases ones risk as well. Having a parent or sibling with breast cancer increases one’s risk two fold. Up to 10% of breast cancer is hereditary. Having dense breast tissue increases one’s risk by 20-100%. Being overweight or obese increases the risk of post-menopausal breast cancer by 30-60%. Being physically inactive increase one’s risk by about 20%. Current smokers have a 24% increased risk of breast cancer. Against those levels of risk, a glass of wine per day is a relatively small increase in risk, unless one also has other risk factors. Risk factors seem to act in a synergistic fashion. If one has a family history or a history of dense breast tissue, the increase in risk per glass of wine may hike up to the 10% range. For woman who regularly enjoy wine, they should take special care to maintain a normal weight/BMI, be active and refrain from smoking as these decrease greatly one’s chances of developing breast cancer. Of course, that’s easier said than done as the weight loss and smoking cessation industries thrive to the tune of billions of dollars each year. I’ll next explore the impact of alcohol consumption and other lifestyle factors on the prognosis of breast cancer. Following that chapter, I’ll explore if there are other measures regarding lifestyle, diet or supplements that may possibly decrease the risk of developing breast cancer.